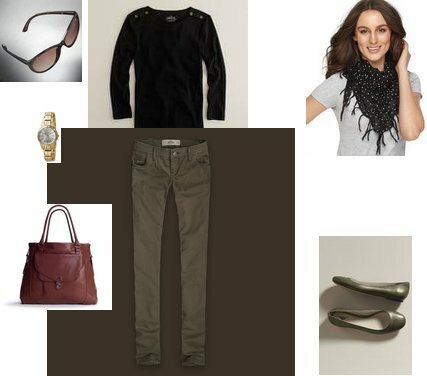 If you love Olivia's style, I put together a similar outfit using items from Hollister, Land's End, and DSW. Click on any of the images below for more information. Thank you for doing this Olivia Palermo look 4 less. She is possibly my favorite style icon! Keep more of her fabulous looks 4 less coming!